We strive to create a restful retreat that you can think of as your home away from home. Wake up to the sounds of the waves around the rugged coast line and the mysterious calls of the sea birds. When you plan your visit, consider us for your stay. We are so proud to offer our 100 year old unique fishermans cottage for you! 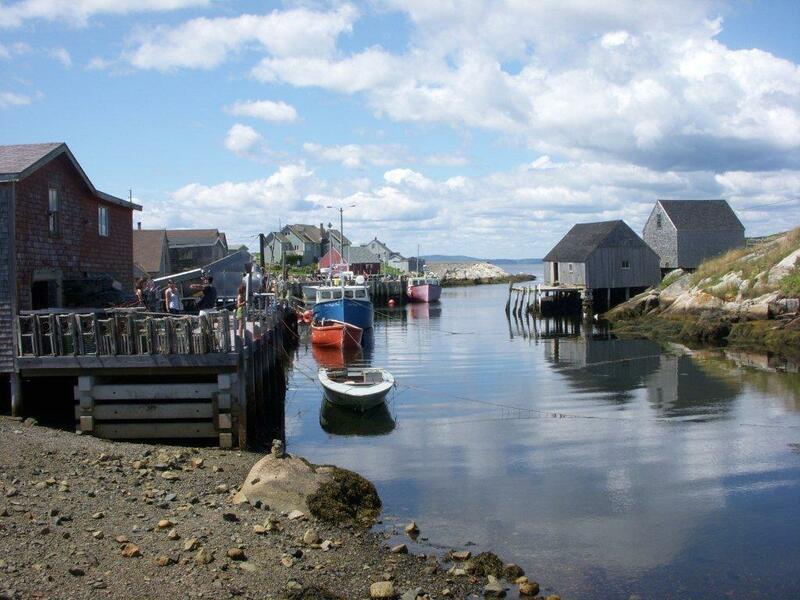 We are conveniently located, directly in the heart of World Famous Peggy's Cove with 150 feet of waterfront on the harbour and an acre of sunny exposure! . The cottage has under gone extensive renovations and is now ready to be enjoyed. It boasts a fully appointed kitchen, beautiful décor and all the amenities you could need. The house has a combination of timbered beams in the ceilings and an old granite fireplace!! The views from every window are captivating! There are 3 bedrooms, one with a king size bed, another with a single and the third with a queen size bed. There is one bathroom and a laundry room complete with washing machine and dryer . The property is very sunny and safe.......no cars to worry about!. The decks have fantastic views of the Cove and surrounding rocky coastline, At the end of your busy day, why not sit with a glass of wine, relax and take in the views? Sleep in the comfy beds with quality linens and drift off to the sounds of the waves crashing in the distance. Do we have your attention ??? Million Dollar Views from every window !! This is a piece of Nova Scotia folklore and history. Water frontage right on the cove. This 3 bedroom fisherman`s house, is well over 100 years old and you must see the location to believe it! Peggys Cove is a picturesque, unique, working fishing village on the shores of Nova Scotia. It attracts many tourists each year from all over the world. 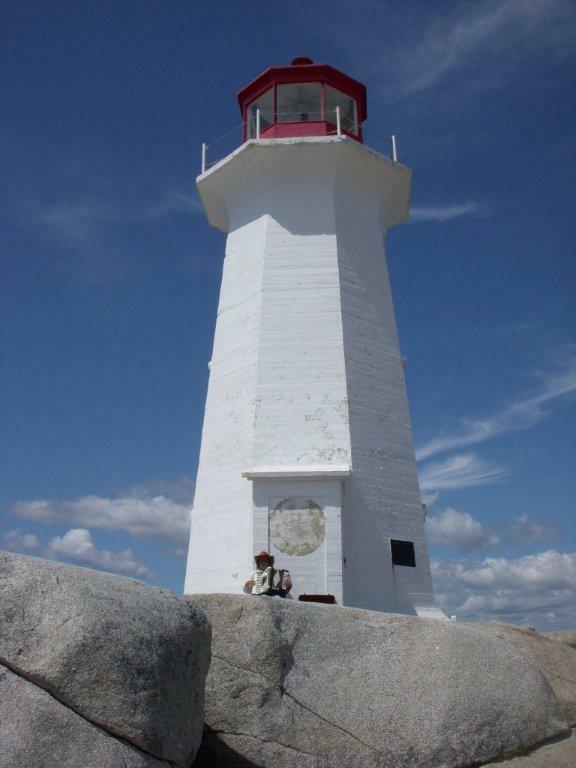 The active lighthouse stands on a majestic landscape of rocks protecting the village and its residents for many years!!! A truly magical experience awaits !